You can use many of built-in templates and examples of our best Building Design Software. Start with the exact template you need then customize to fit your needs with more than 10000 stencils and you will find expected result in minutes. 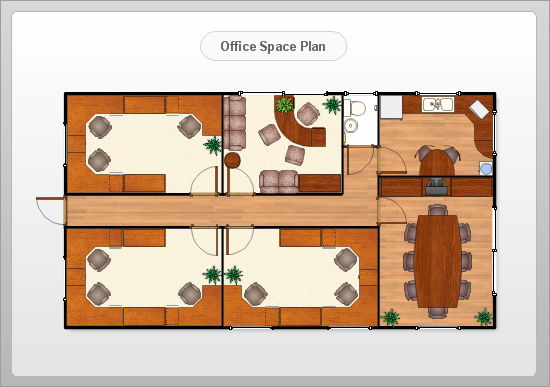 This interior design sample is created using ConceptDraw DIAGRAM diagramming software enhanced with Building Plans solution from ConceptDraw Solution Park.